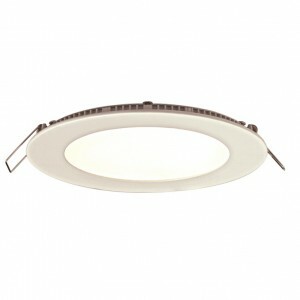 Core’s new 5”/6” LED Recessed Retrofit Kit available in 3000K and 4000K is an integrated solution that utilizes top of the line NICHIA chips in a revolutionary new low profile design. 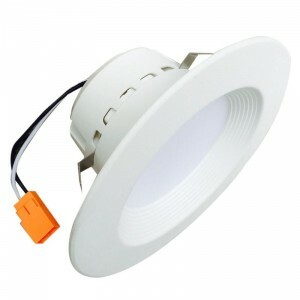 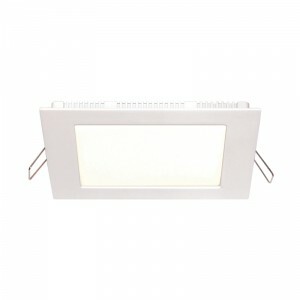 Lasting up to 17 times longer than incandescent lighting with more than 83% energy savings, it is the perfect solution where recessed lighting is needed in new construction or remodeling applications, especially for large commercial spaces such as boardrooms, banquet halls, retail stores, and more. 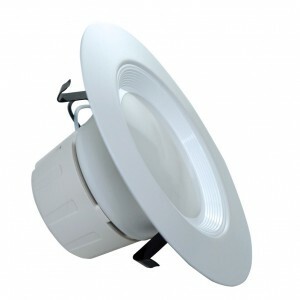 FITS MOST 5” or 6” RECESSED CANS for easy, retrofit installations.